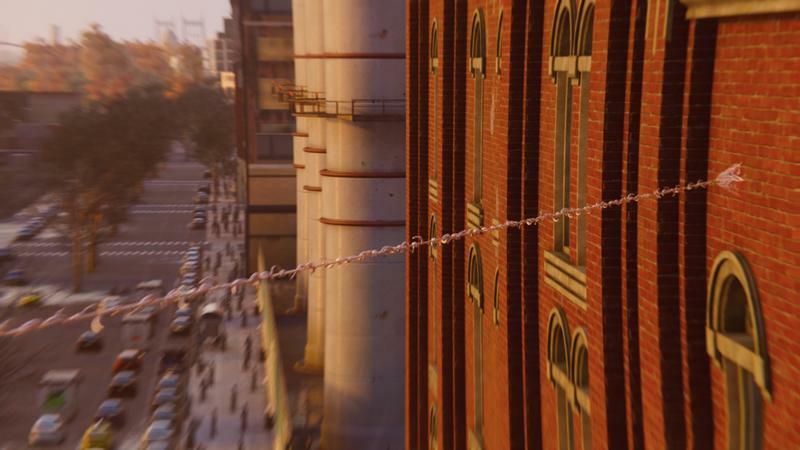 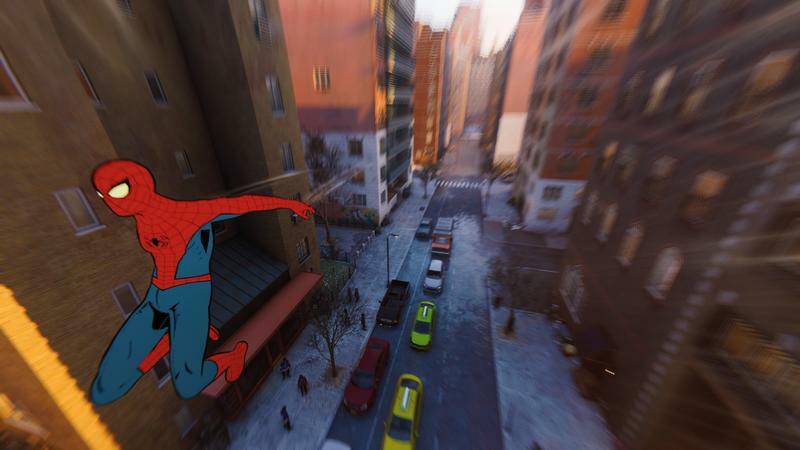 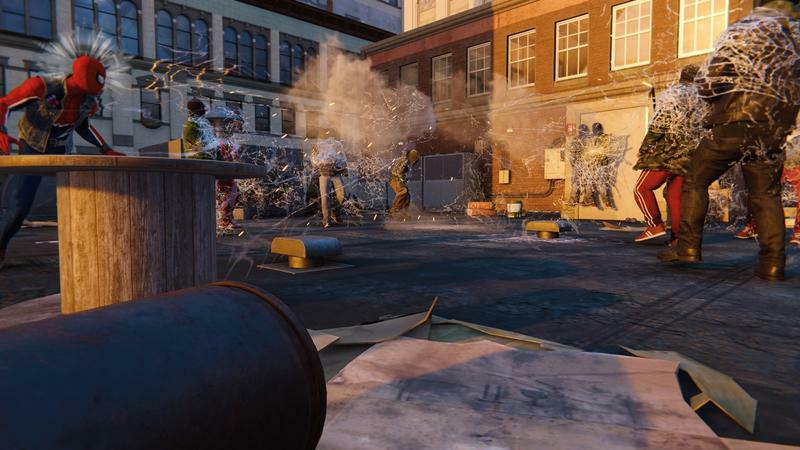 One of the staple features of a big game with an iconic character these days is a photo mode. 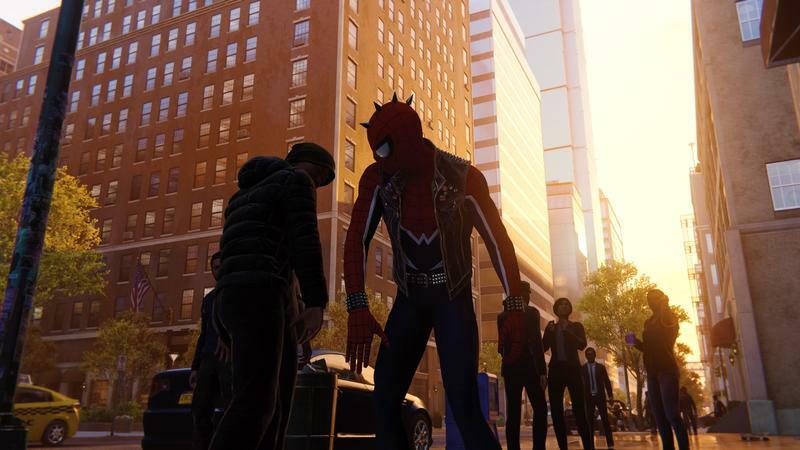 Our characters look cool, and we want to capture them looking as cool as they can be. 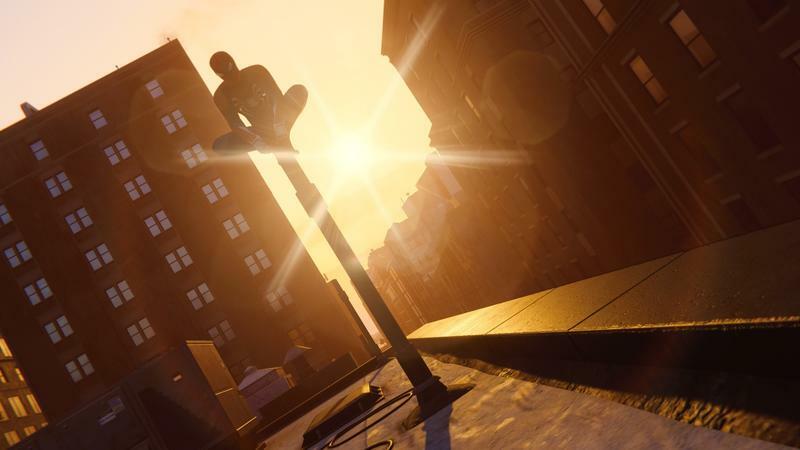 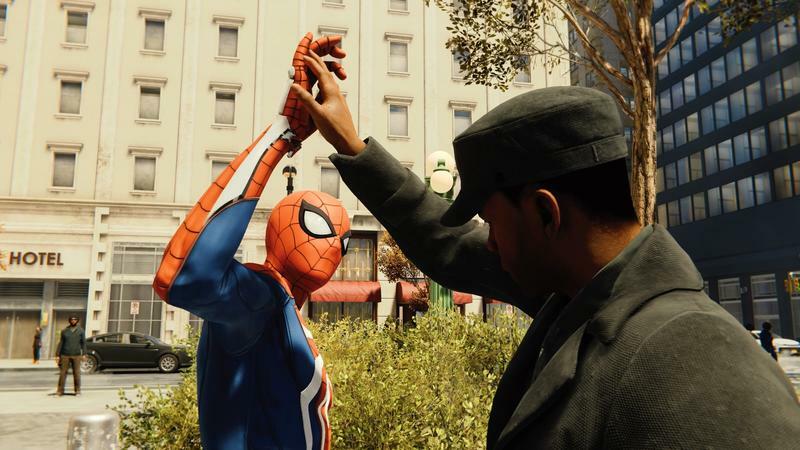 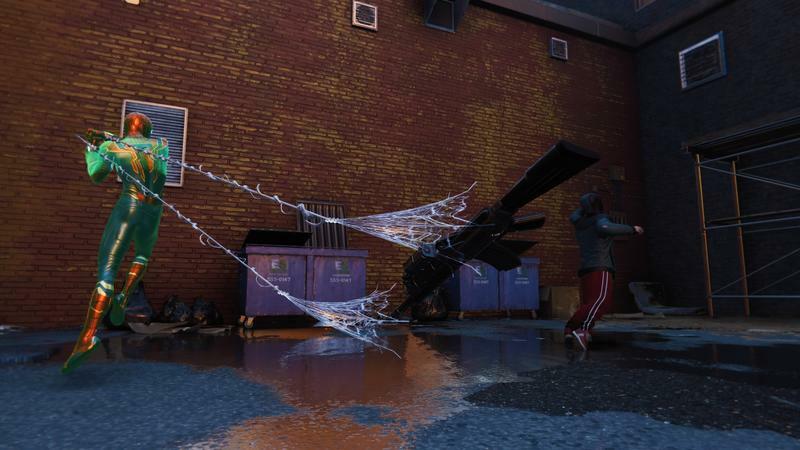 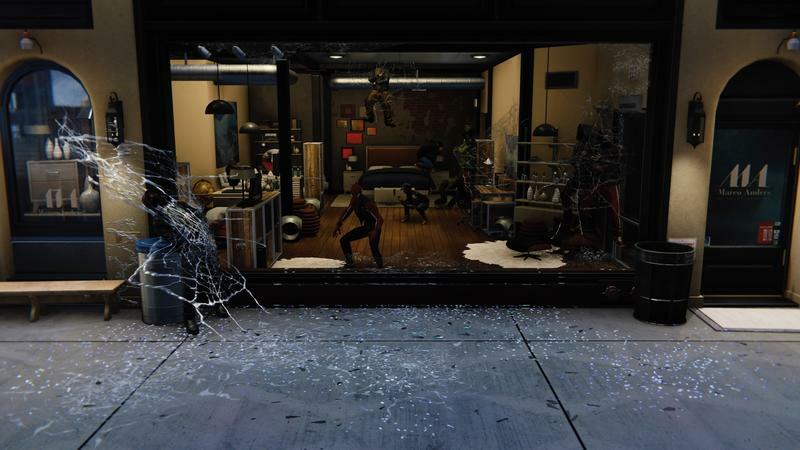 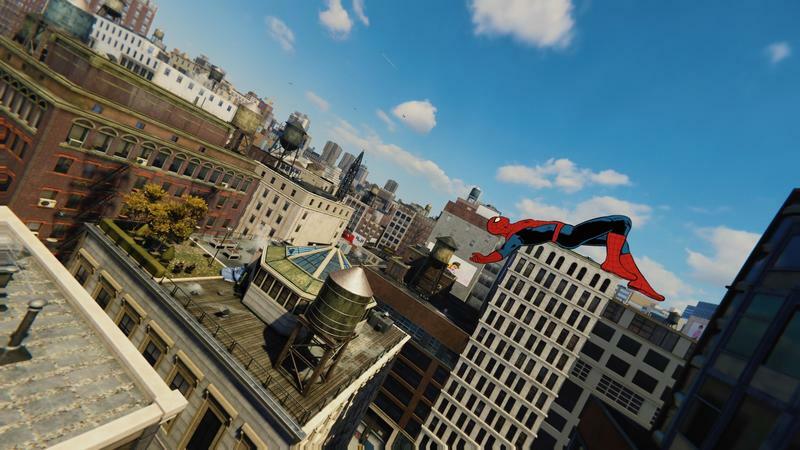 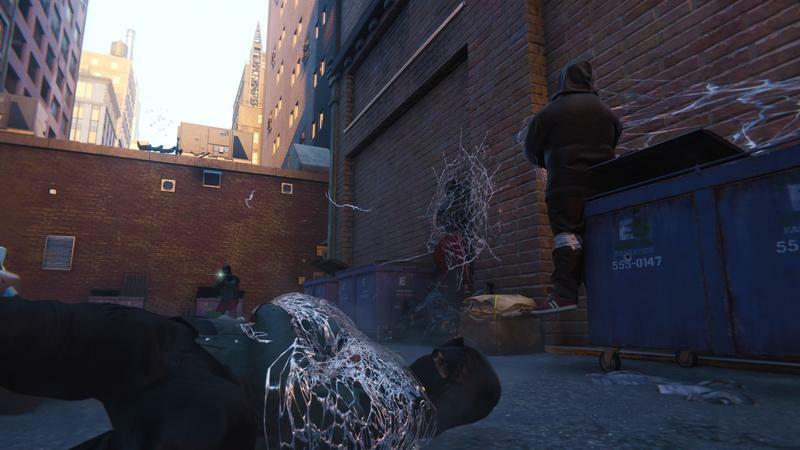 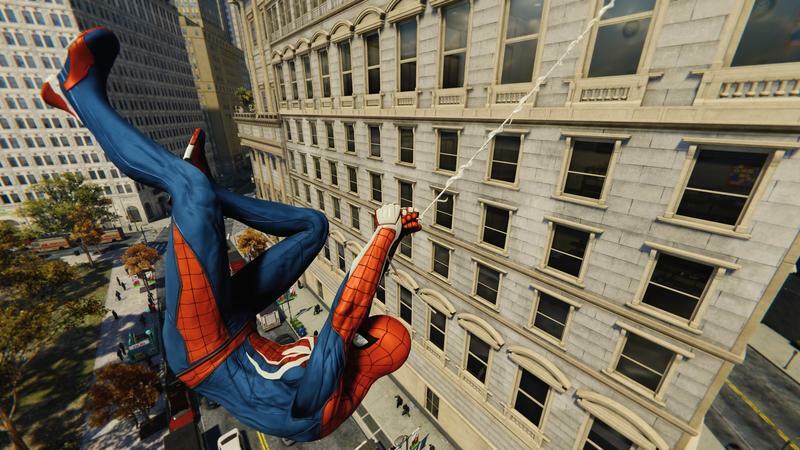 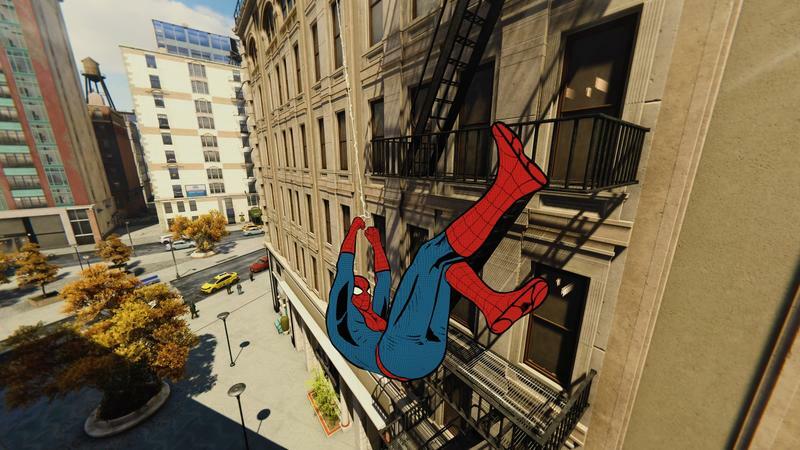 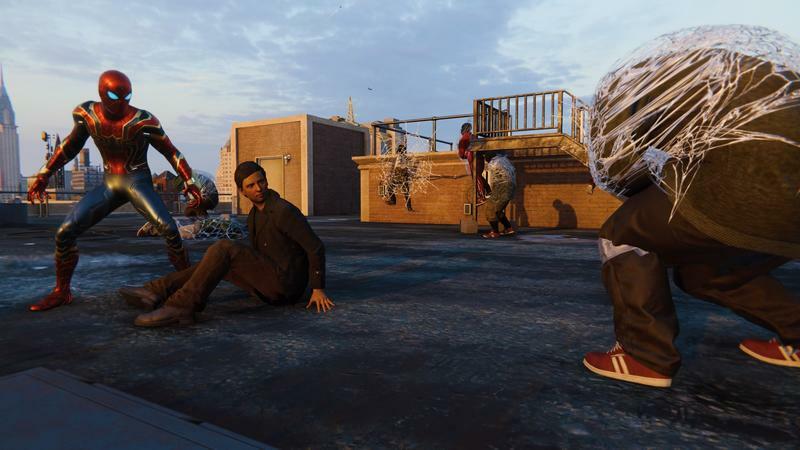 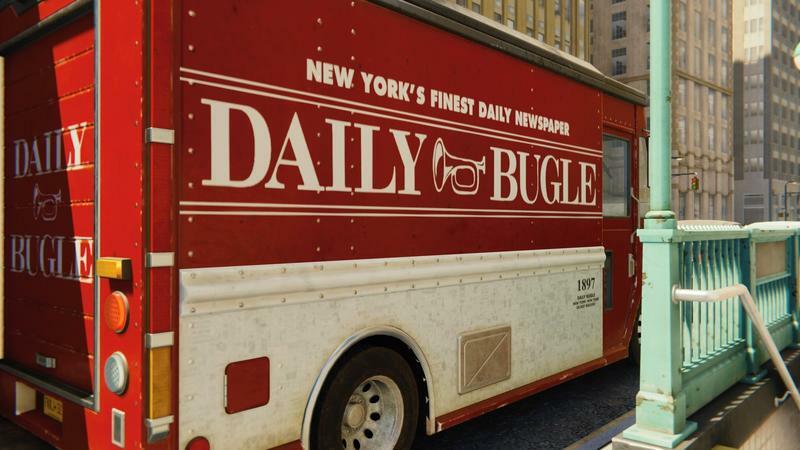 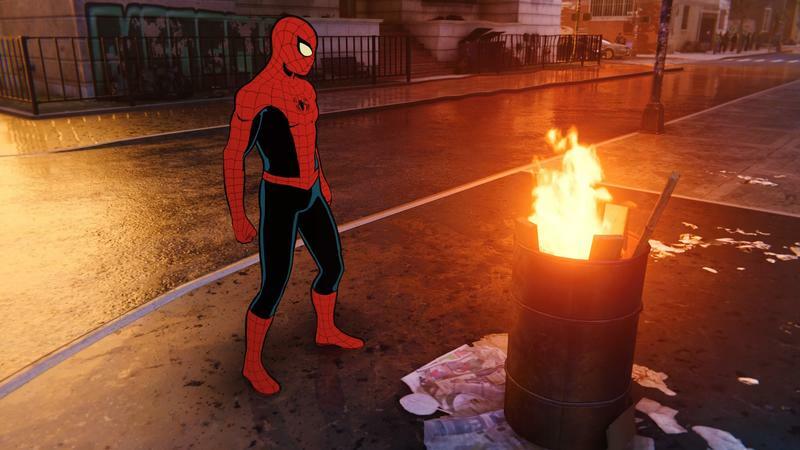 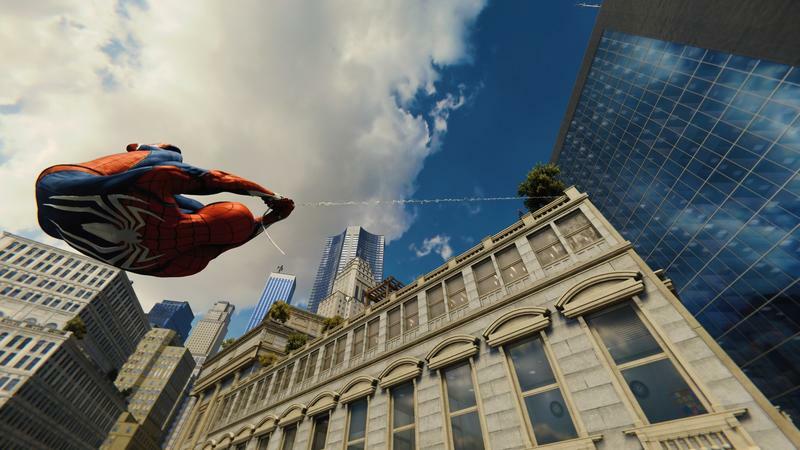 I’ve never wanted a photo mode as much as I did in Marvel’s Spider-Man on PlayStation 4. 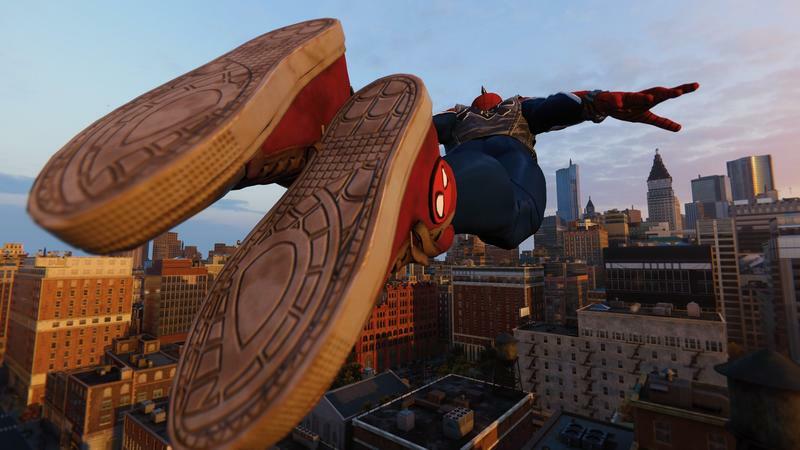 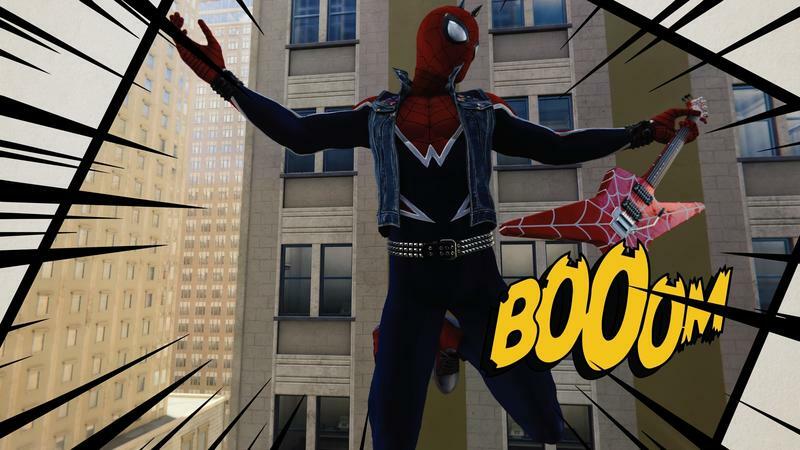 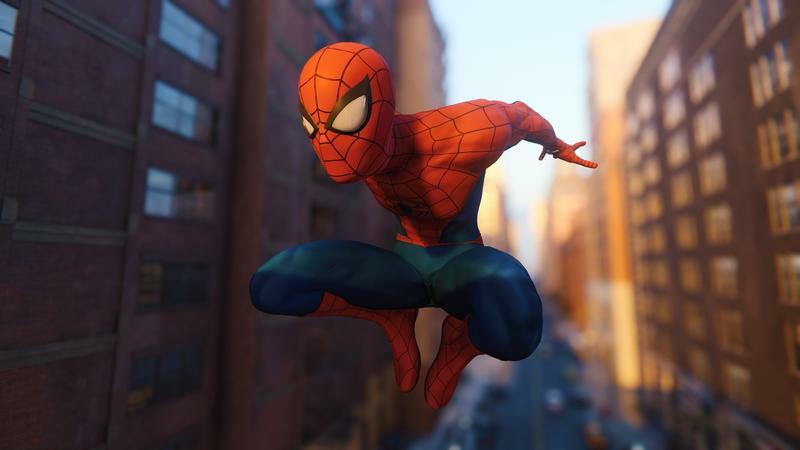 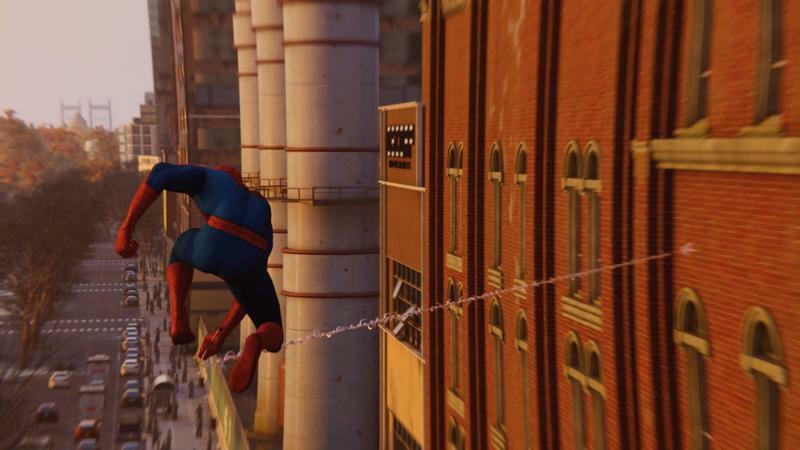 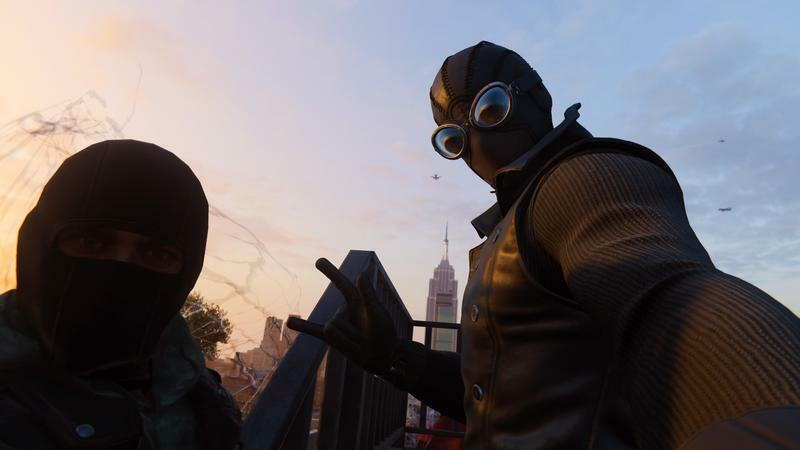 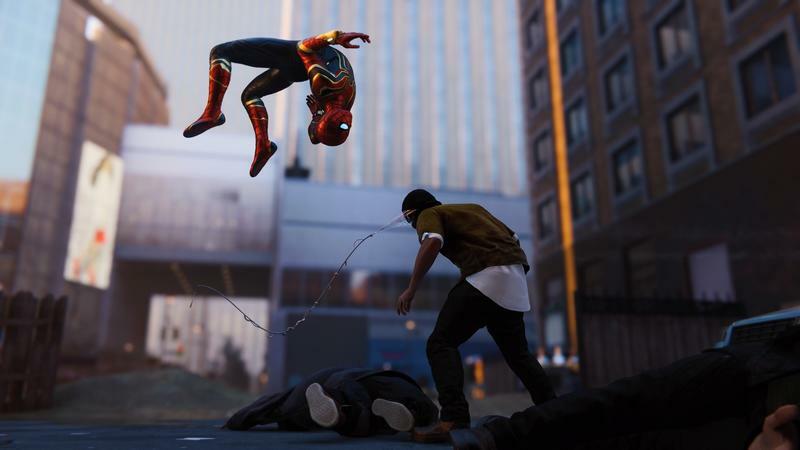 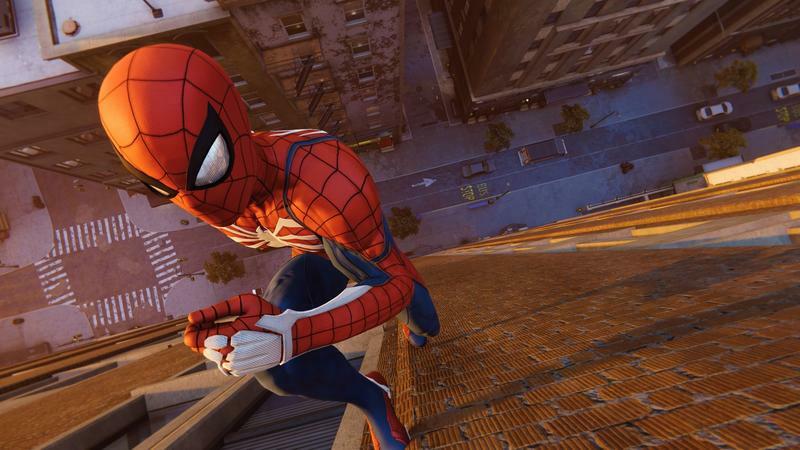 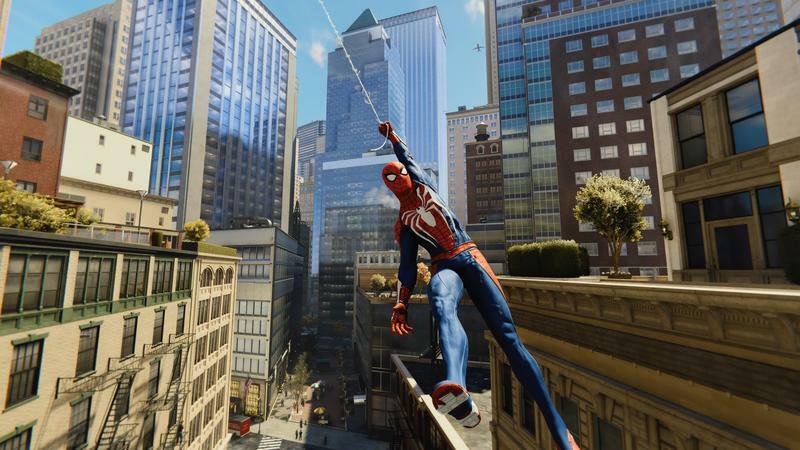 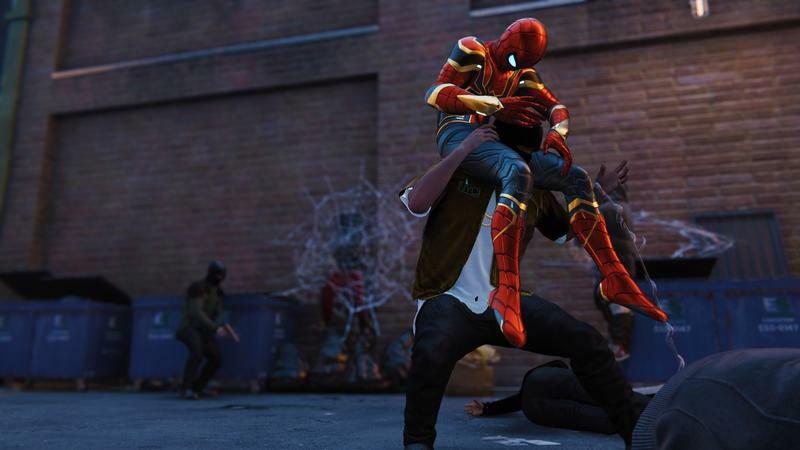 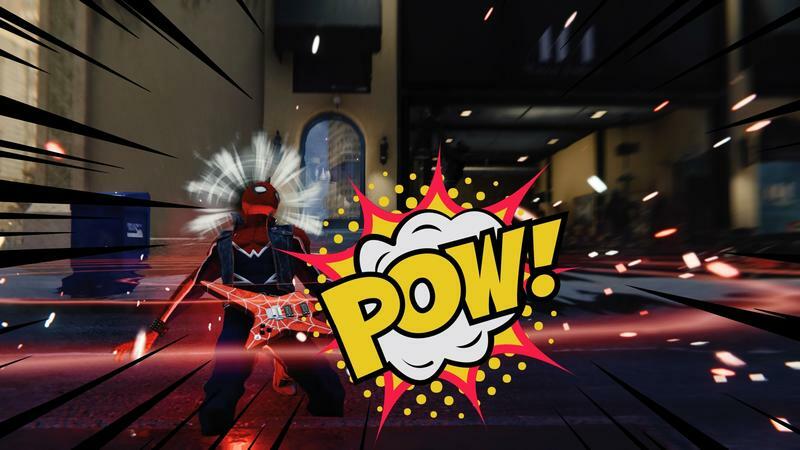 Just ahead of the game’s launch, Insomniac Games unleashed a 1.6GB patch that introduces, along with bug fixes and some very important accessibility features, a fully-featured photo mode. 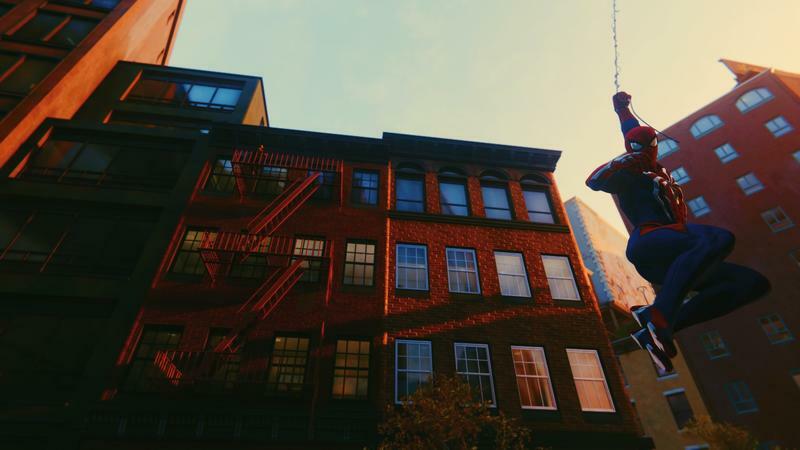 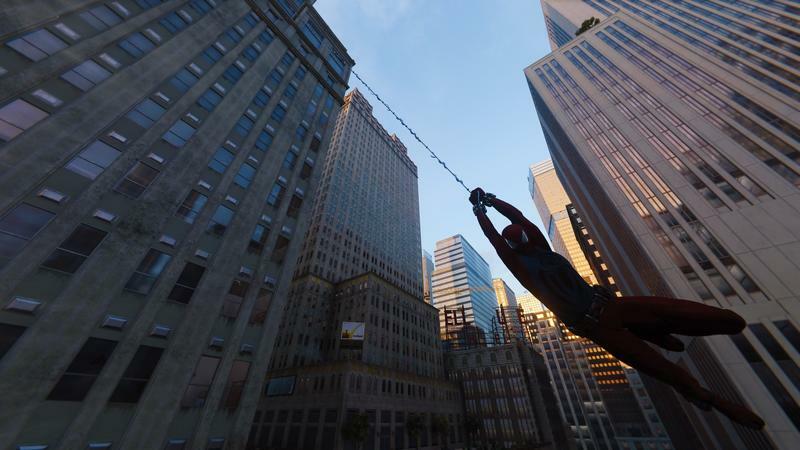 I spent some time swinging around NYC and capturing some of the sights. 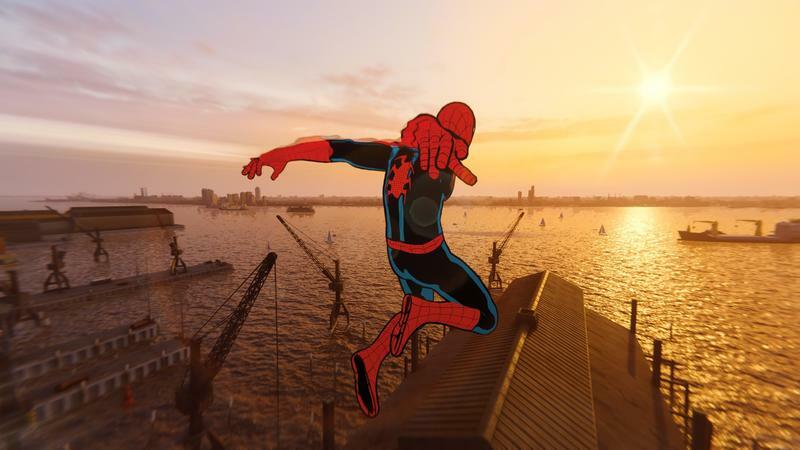 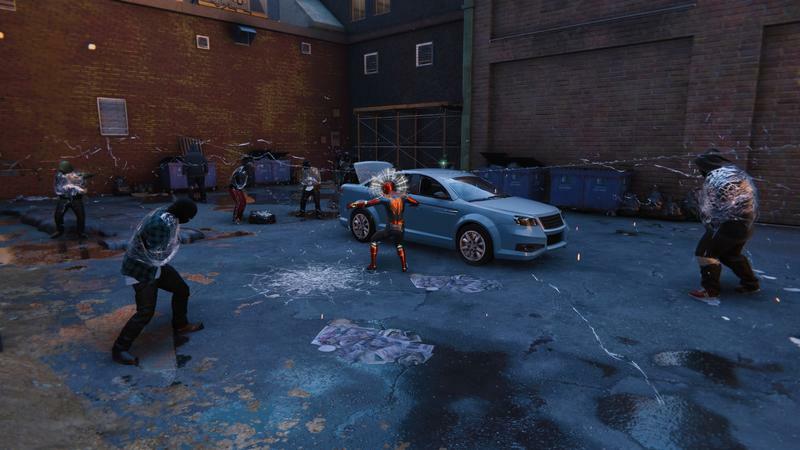 The mode lets you capture in a free director mode or selfie mode. 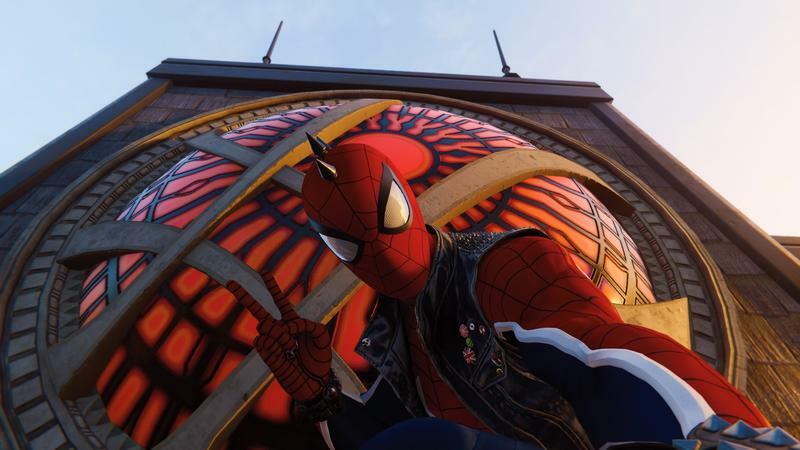 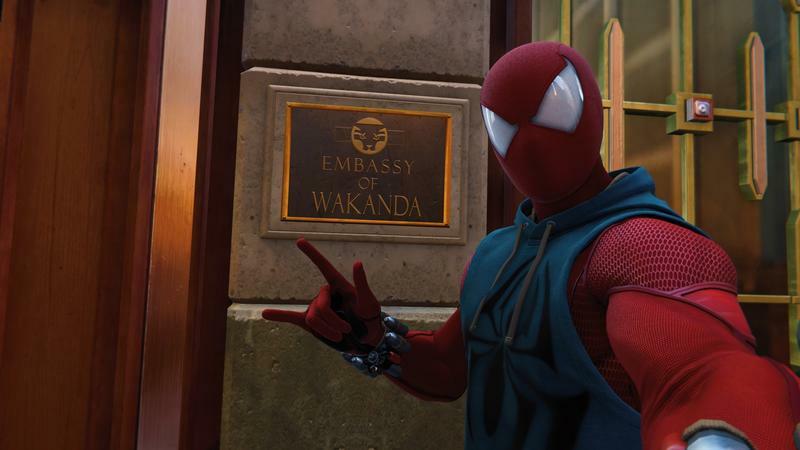 Where it seemed silly and out of place for God of War‘s Kratos and Horizon Zero Dawn‘s Aloy, it’s totally on-brand for Spider-Man. 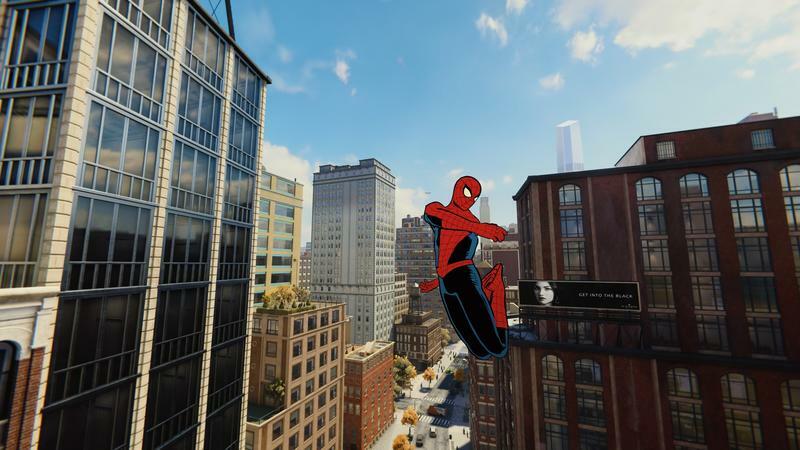 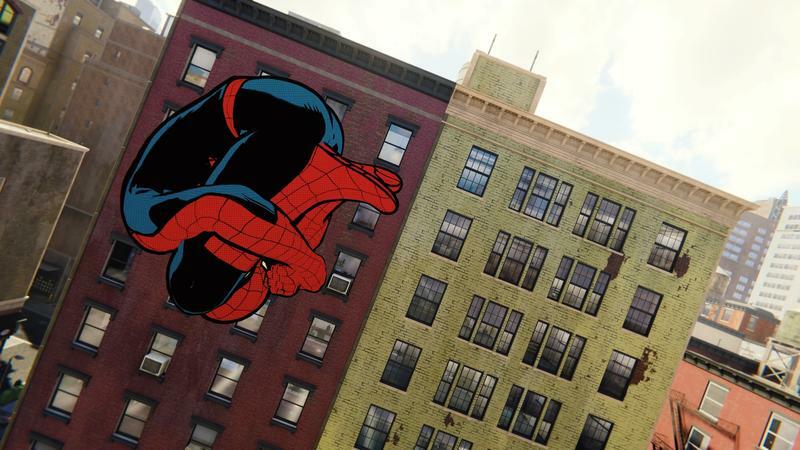 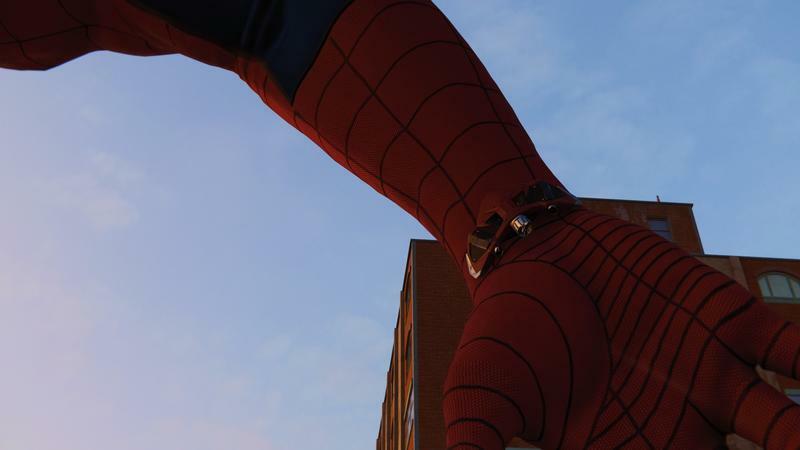 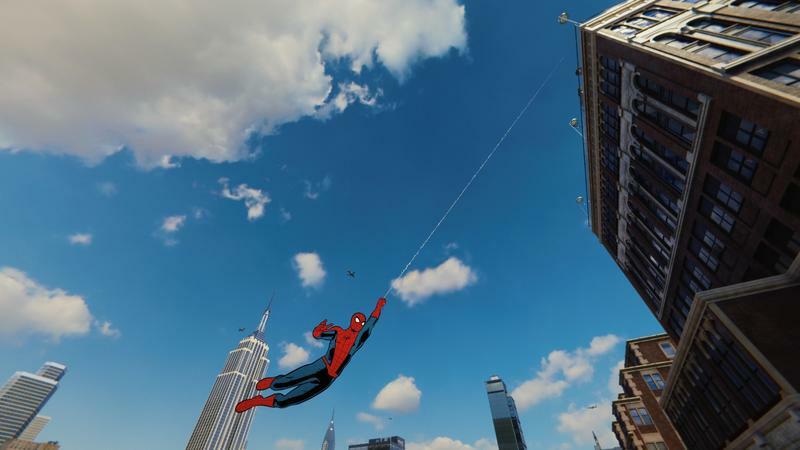 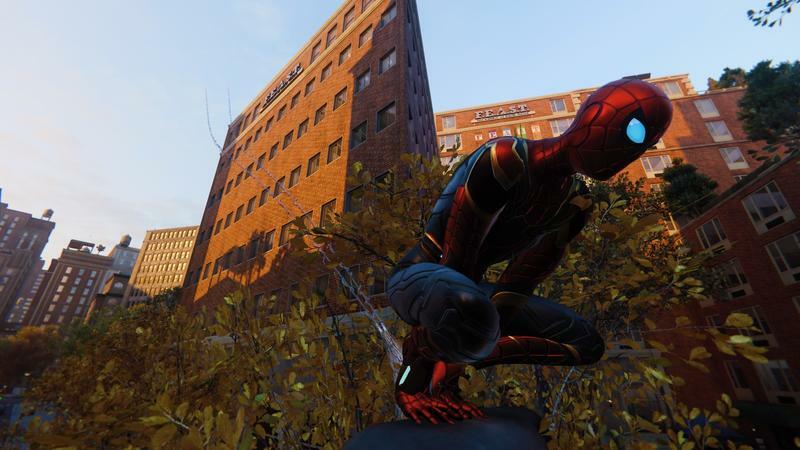 I captured shots of Spidey in front of places like Doctor Strange’s Sanctum Sanctorum and the Wakandan Embassy, though I didn’t want to ruin all the Marvel-specific spots and New York landmarks, so I tried to focus more on capturing Spider-Man swinging and punching his way around the city. 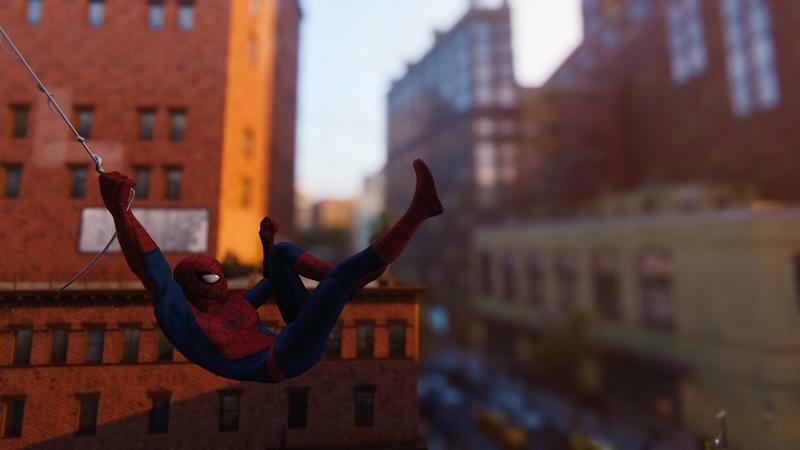 You can go into full camera mode in this mode, tweaking things like aperture and depth of field, as well as adding things like color filters, tweaking film grain, adding stickers and frames to the photos. 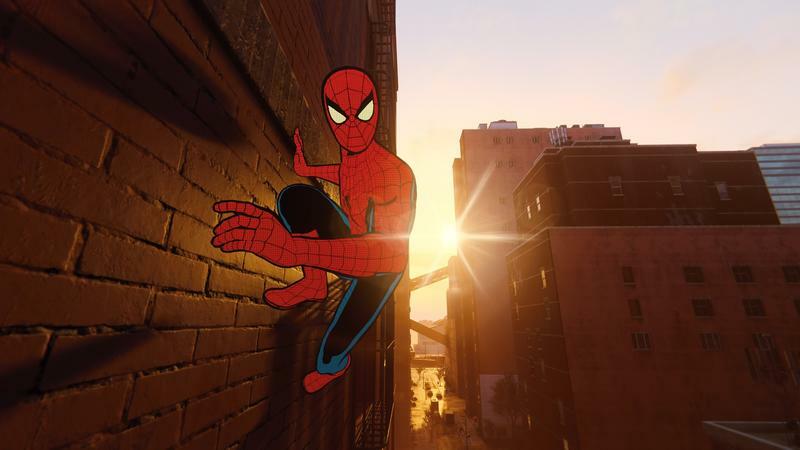 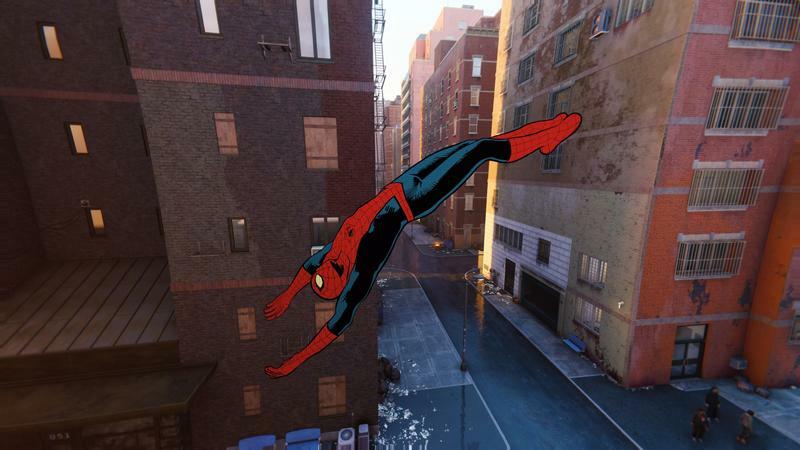 It’s a pretty well-equipped photo mode and I’m betting we’re going to see lots of awesome shots of Spidey in the coming months as people get used to the mode and really push it with well-timed shots, interesting lighting, and clever finds. 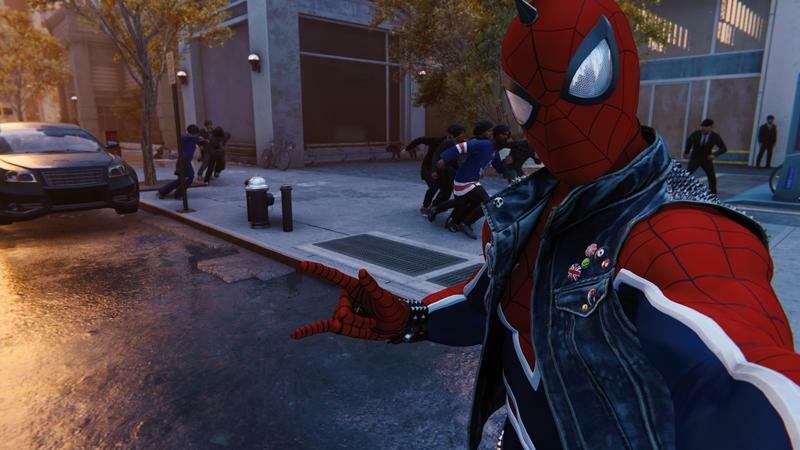 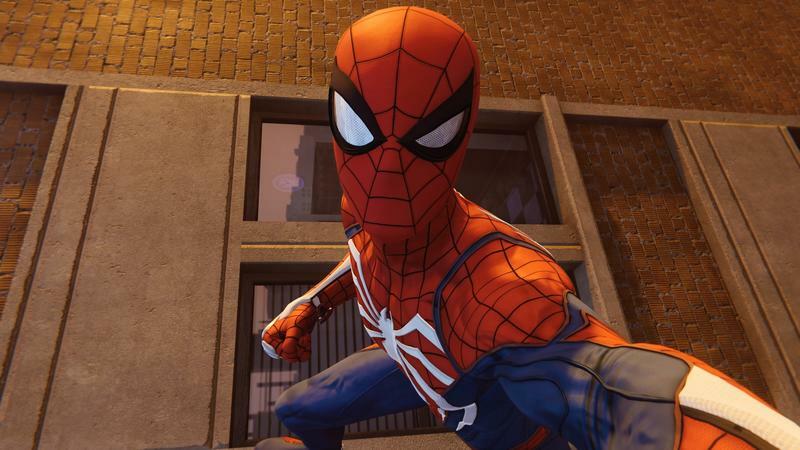 Because the mode didn’t come out until after I’d completed the game, I wasn’t able to capture shots with any bosses (a selfie with Shocker? 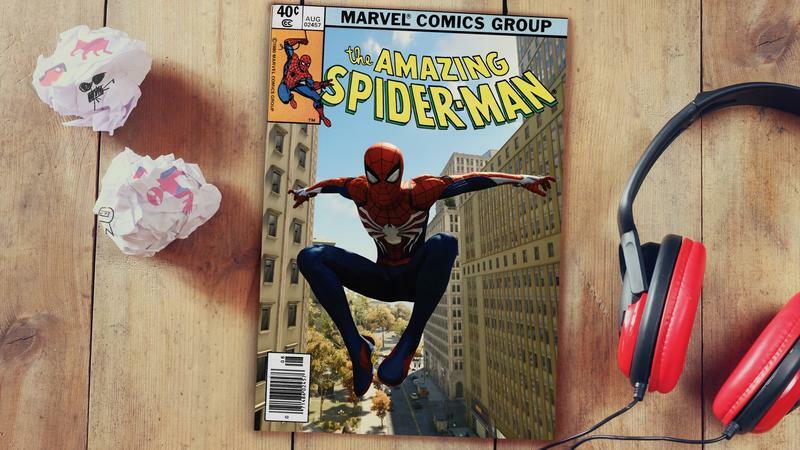 Heck yes. 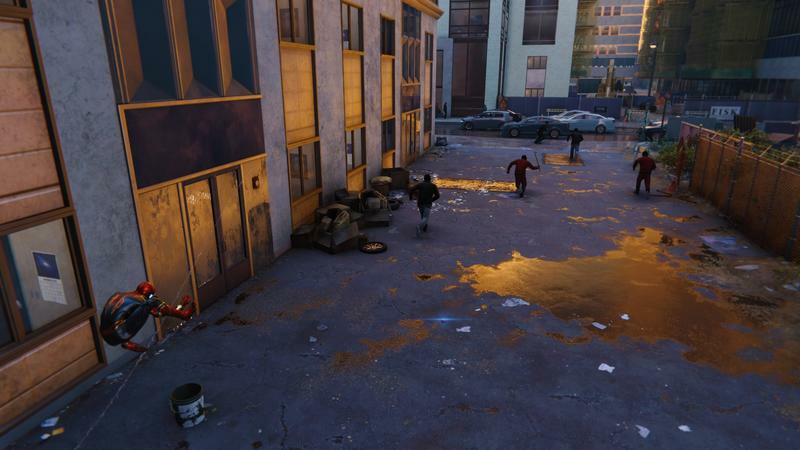 ), but there’s still plenty to dig around for even with every icon on the map checked complete. 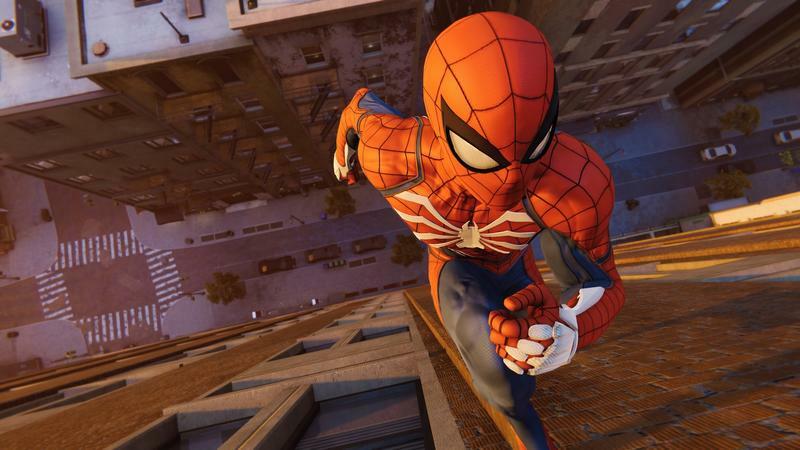 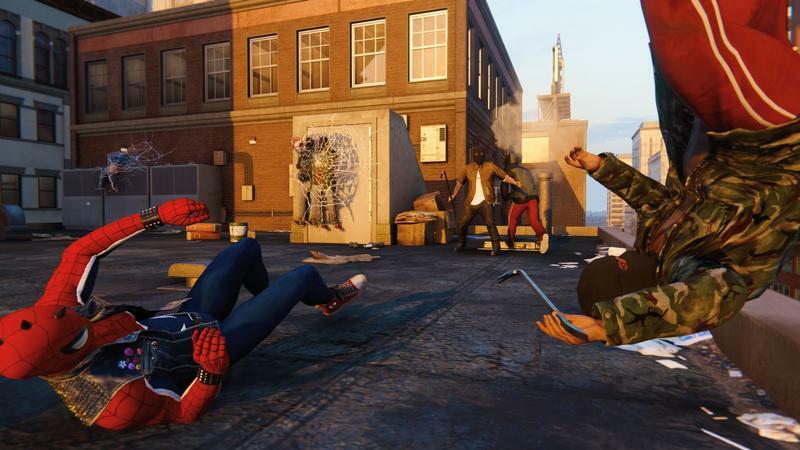 Marvel’s Spider-Man hits PlayStation 4 tomorrow – Friday, September 7.